Affiliated Brokers Insurance was founded in 1984 and has been providing individuals, businesses, farmers and ranchers of Nebraska with professional service and competitively priced insurance products for over 30 years. 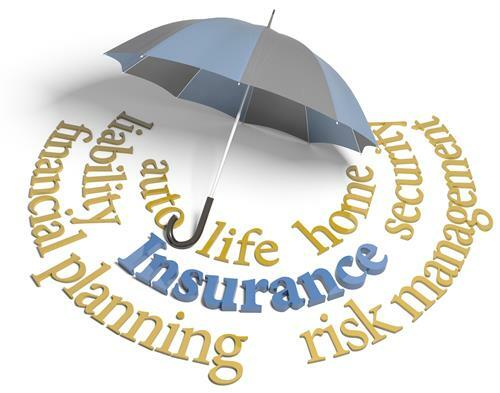 We have insurance sales professionals on staff that specialize in Business Insurance and Personal Lines Insurance. Our customer service staff has the knowledge and expertise to assist the customer with all their needs. Customer service is key in our agency. With satisfied clients in communities throughout Nebraska, call us today at (308) 234-2436 and find out why Affiliated Brokers Insurance is one of the leading independent insurance agencies in Nebraska. We thank you for the opportunity to be of service for your insurance needs. Home, Auto, Health & Life, Commercial, Farm & Crop... Whatever your needs. We've got you covered.